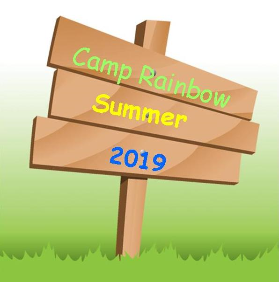 Camp Rainbow is a approved one to one provider. Campers who need One to One support to attend Camp, can apply to the Department of Children and Families for assistance with the additional cost if they are eligible for services through the DCF Children's System of Care (CSOC). Part Two of the DCF CSOC Application is the One to One Application. It is on the Perform Care Website. You will also need the child's CYBER ID number in order to complete the One to One application. If you do not have this information please contact PerformCare at 1-877-652-7624.